Schedule Your Free Siding Estimate Today! Siding is an important element of the design of your home and siding products come in a wide variety of materials, styles, and colors. Choosing the right siding for your home depends your home surroundings and what you want for your home. Do you want to go with the cheapest product? Or do you want something that will give you a longer-lasting solution and best value for your money? 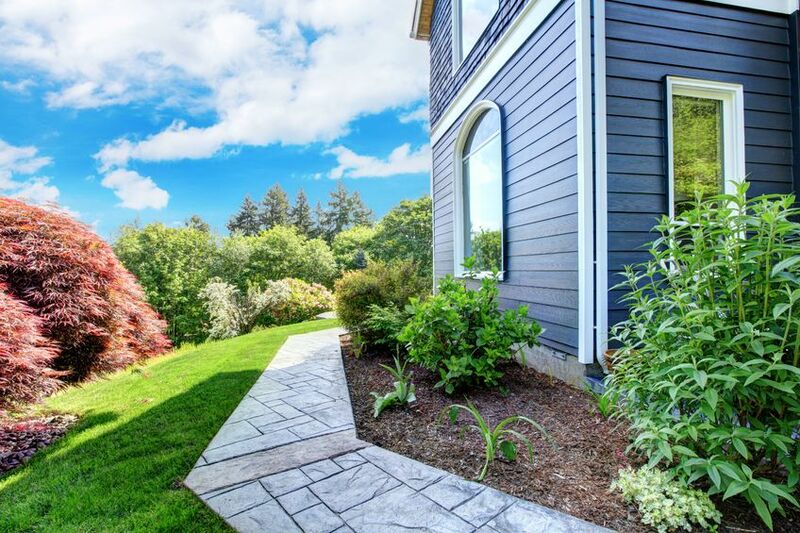 ​Whatever type of siding you ultimately choose for your home, the proper installation is even more important. Why, you ask? 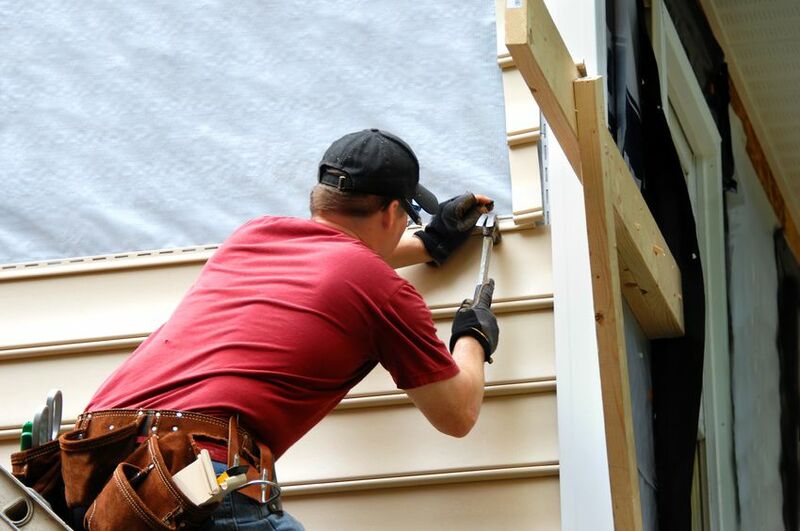 Because Siding installation is a complex system that must be done with a meticulous attention to detail. Even the tiniest of mistakes can result in water damage, mold, rot, and it could cost you tens of thousands to repair. So choosing a vinyl siding contractor is a big deal! Make sure they are trusted, and have experience behind them. The Truth Is: The best products in the world can fail if they are not installed correctly. Don't trust your home (or your pocketbook) to just anyone. Call AED Roofing and Siding today so we can explain your choices and help you make your best decision. Vinyl siding is a great choice for your home's exterior, as well as being one of the most durable and economical. Not to mention it is the number one choice of exterior siding across the United States and Canada. In fact, statistics with the U.S. Census Bureau show that twice as many homeowners side their homes with vinyl than with any other material. Vinyl is not affected by rot or termites like wood shingles or clapboard, and can withstand Virginia’s temperature extremes, as well as high winds. Vinyl comes in many colors, which are now baked in rather than applied later, so scratching is no longer an issue. It also includes many new styles such as board and batten and cedar shakes. ​Vinyl siding simulates the look wood gives, from the corner posts, window casings and gable trim, giving your home the natural, hand-crafted appearance of wood, without the worry or expense of frequent maintenance that wood has.